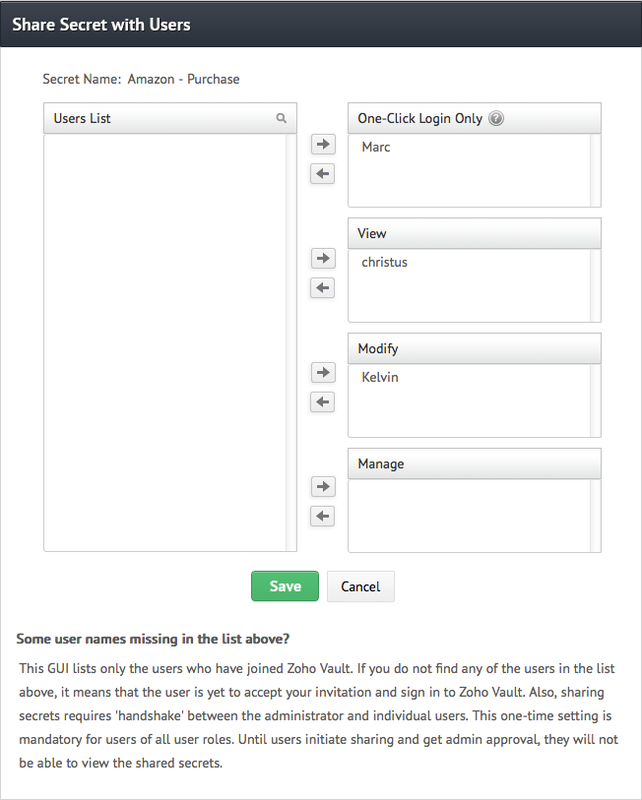 Securely store, share and manage your passwords. Securely store all your passwords and organize them for easy access and management. Zoho Vault encrypts your passwords with the strongest encryption standard, AES-256. 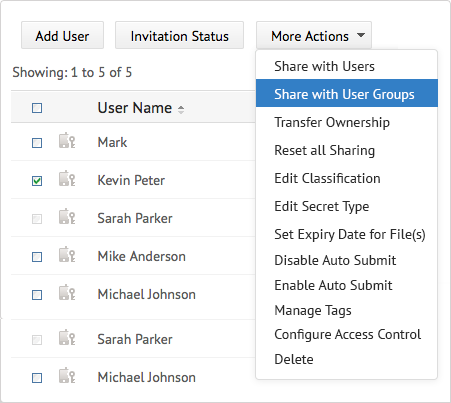 Safely share common passwords with groups in your organization, and vary access privileges for each member. 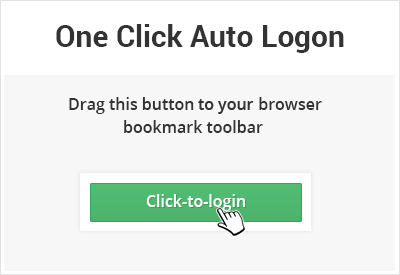 Launch direct connections to websites and applications without manually entering login credentials. Establish clear-cut ownership for all your passwords. 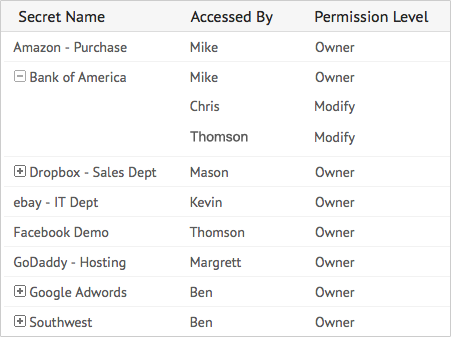 Assign roles to each user so you can fine tune their access controls. 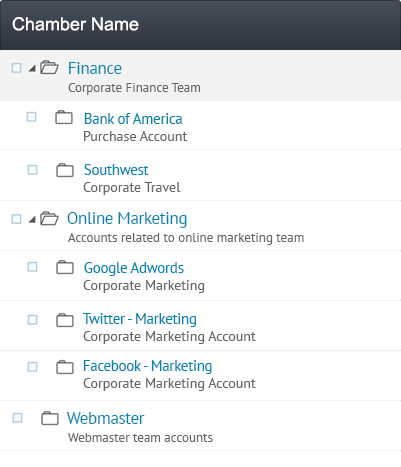 Instantly remove access if a user leaves the organization. Establish a password policy for your organization and generate strong passwords. 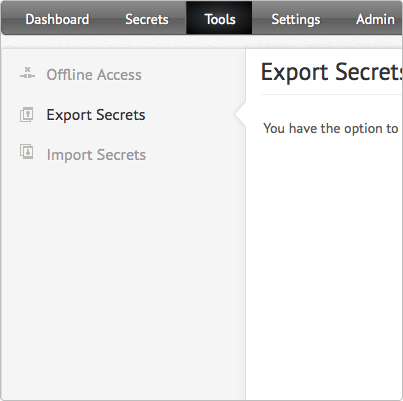 Import passwords in bulk, and export them for secure offline access. Protect online passwords with the strongest form of encryption available, track activities through audit trails, centrally control user access, and gain visibility on who has access to which passwords. Access your passwords anywhere, even on mobile devices.